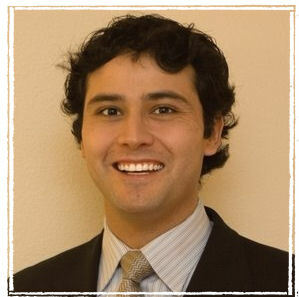 Welcome to Dr. Jorge Larrondo’s new dental blog. It is our objective to provide a fun and informative information about our dental practice, our team and dental science. The information that we will provide will be useful for our patients, the community of Hemet and surrounding area. You will get to know us better, our values and what services and products we provide. Protecting your oral health is first and foremost on our minds and the purpose of our practice. We are committed to providing the people of Hemet and others who come through our doors the highest level of clinical care, and dental science necessary so they can make choices that will help them maintain good oral health. We feel it is important that each of us make a commitment to good oral health. It is important for each of us to protect it. With our help, you have an excellent chance of keeping your teeth for a lifetime! Dr. Larrondo’s practice specialize in treatment programs that form a foundation for good oral health, providing serves that enables you to gain control of your teeth, gums and bone that support your teeth. During your visit Dr. Larrondo will update your dental histories to note any factors that influence your oral health and treatment effectiveness and make recommendations for your at-home oral hygiene routine and may suggest modifications tailored for your condition. As always, Dr. Larrondo will be happy to answer any questions you may have. You are welcome to stop by our office at: 160 S. Santa Fe Street, Hemet CA or call us at 951-925-6596 for additional information or to request an appointment. Please visit our web-site https://www.hemetdds.com for a complete list of our services and a map to our location. 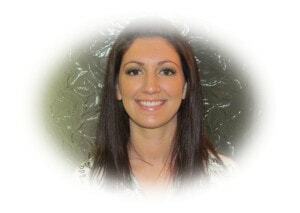 Hi my name is Angie Constantino, manager at Dr. Larrondo office. I’m married and have two great teenagers. I started working in the dental field in 1984. I enjoy every aspect of dentistry. I work in the the front offce as well as assisting Dr. Larrondo. I’m Zoom Certified, which is a teeth whitening procedure. Come in and see us for a brighter smile! 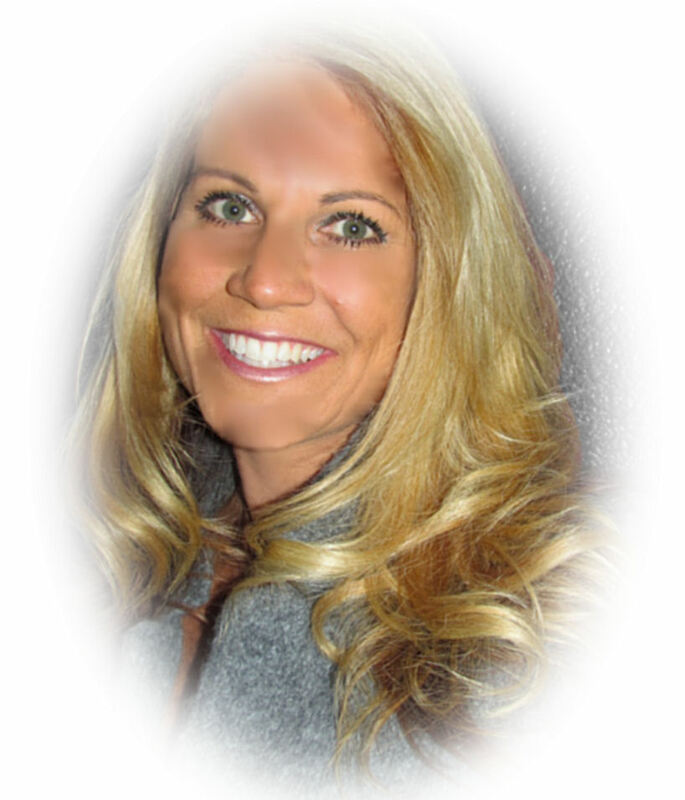 Hi my name is Joanie Ginnings and I work in the back office as an RDA. I started working for Dr. Larrondo three and a half years ago after graduating from MSJC and the ROP registered dental assisting program. I am recently married and enjoy spending time with my husband, family and friends. Dental assisting is my passion and I love watching patients leave our office with smiles that they love! Hi my name is Briana Ramirez I am married and have a three year old son and expecting my next baby in August 2011. I have been working in the dental field for five years and work as a front and back office assistant. I enjoy the experience of working all aspects of a dental office. I look forward to meeting all patients and getting them the care they deserve!